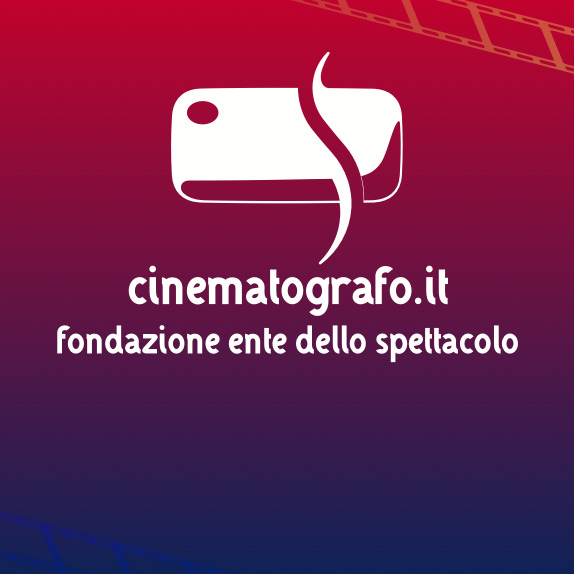 - FILM RICONOSCIUTO DI INTERESSE CULTURALE CON IL SOSTEGNO DEL MINISTERO PER I BENI E LE ATTIVITÀ CULTURALI-DIREZIONE GENERALE PER IL CINEMA E REALIZZATO IN COLLABORAZIONE CON APULIA FILM COMMISSION. - NASTRO D'ARGENTO 2011 A GIUSEPPE BATTISTON COME MIGLIOR ATTORE NON PROTAGONISTA (PREMIATO ANCHE PER "LA PASSIONE" DI CARLO MAZZACURATI E "FIGLI DELLE STELLE" DI LUCIO PELLEGRINI). 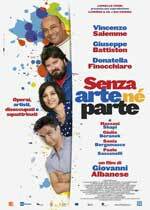 IL FILM ERA CANDIDATO AL NASTRO SPECIALE-COMMEDIA.